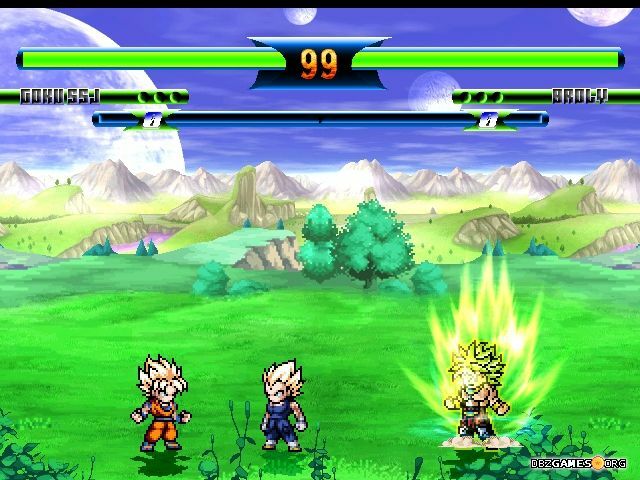 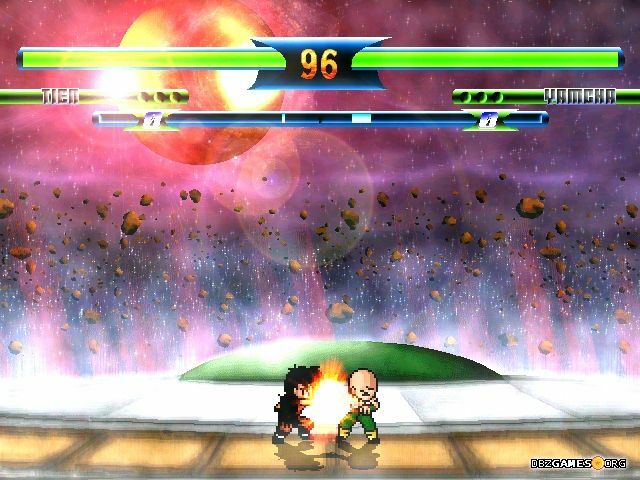 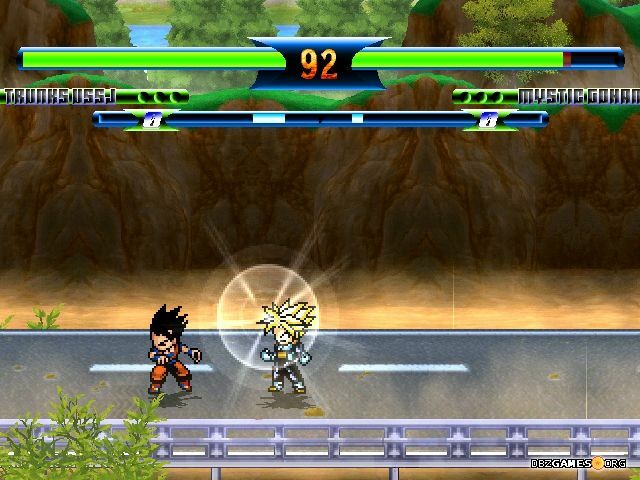 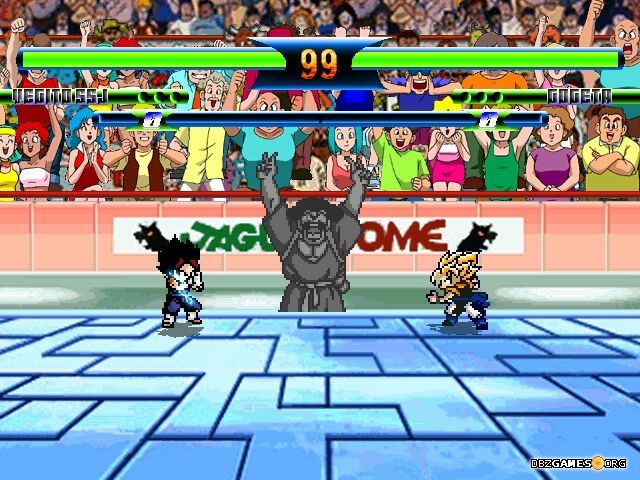 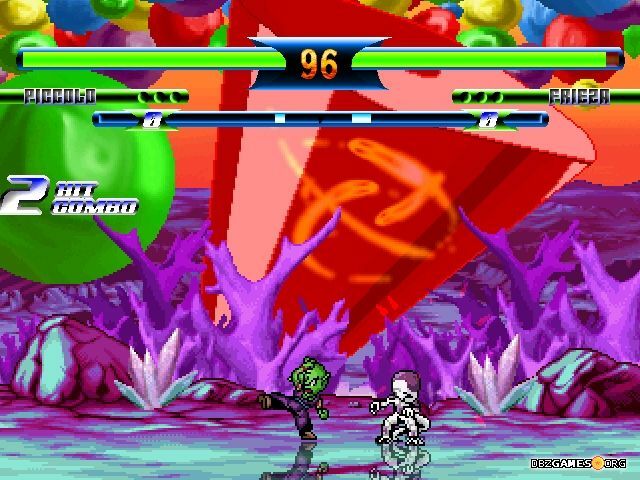 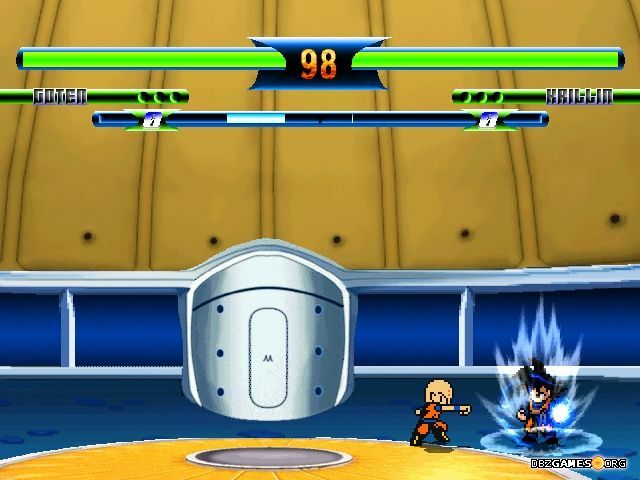 A MUGEN based fighting game includes pocket versions of characters from Dragon Ball, Dragon Ball Z, DragonBall GT and Dragon Ball Super. 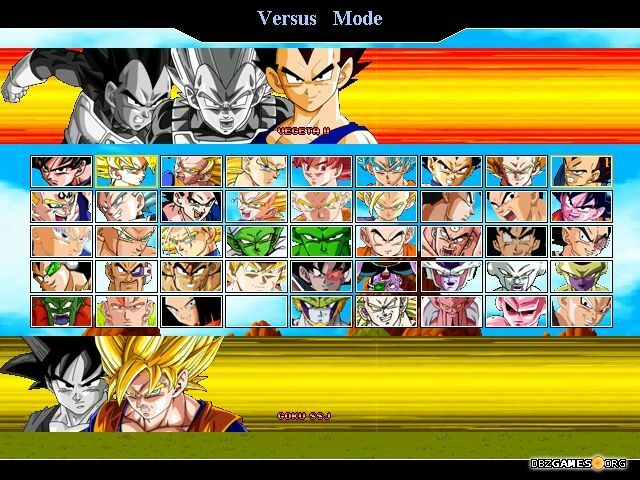 We can choose from 48 playable characters and 17 different stages. 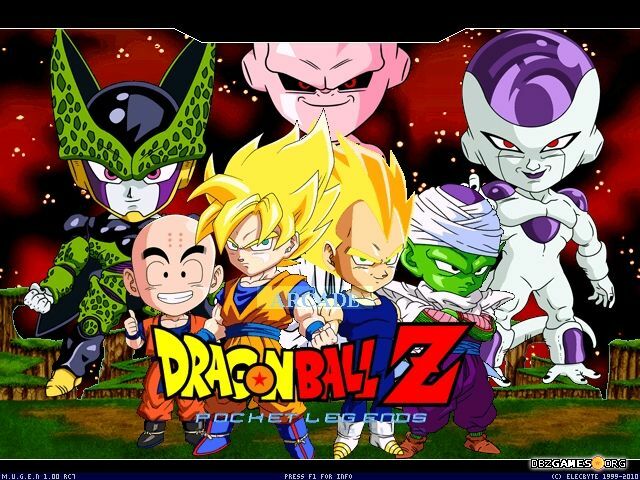 Run DBZ Pocket Legends.exe in the main game folder.